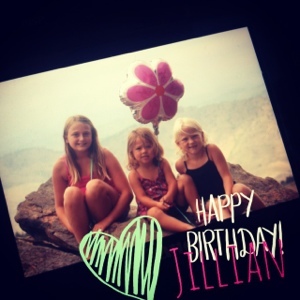 Story of Jillian Grace: Happy Birthday Jillian! 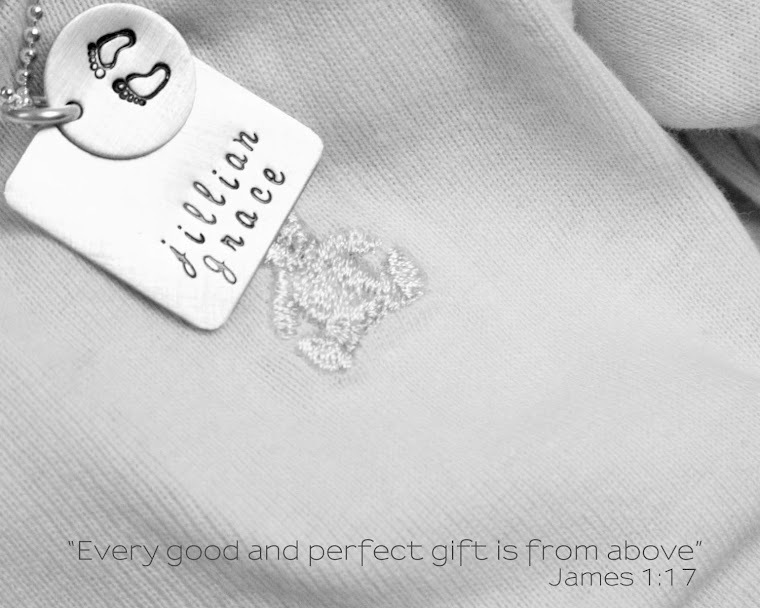 Happy 4th Birthday in Heaven to our precious Jillian Grace!! Love and miss you everyday baby girl! This year we celebrated in Colorado with a trip to the mountains! 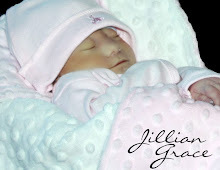 Jillian was born July 14, 2009 at 9:40am. She was with us for an amazing 22 hours. Jillian weighed 4 pounds 15 ounces and was 18 inches long. She had a full head of black hair---she was simply adorable! "Hope is not the expectation that things will turn out well, but the conviction that something is worth working for, however it turns out." Anencephaly is a neural tube defect (a disorder involving incomplete development of the brain, spinal cord, and/or their protective coverings). The neural tube is a narrow sheath that folds and closes between the 3rd and 4th weeks of pregnancy to form the brain and spinal cord of the embryo. Anencephaly occurs when the "cephalic" or head end of the neural tube fails to close, resulting in the absence of a major portion of the brain, skull, and scalp. Infants with this disorder are born without both a forebrain (the front part of the brain) and a cerebrum (the thinking and coordinating area of the brain). The remaining brain tissue is often exposed--not covered by bone or skin. The infant is usually blind, deaf, unconscious, and unable to feel pain. Although some individuals with anencephaly may be born with a rudimentary brain stem, the lack of a functioning cerebrum permanently rules out the possibility of ever gaining consciousness. Reflex actions such as respiration (breathing) and responses to sound or touch may occur. The cause of anencephaly is unknown. There is no cure or standard treatment for anencephaly. The prognosis for individuals with anencephaly is extremely poor. If the infant is not stillborn, then he or she will usually die within a few hours or days after birth. Who could love you like this? Who could love her like this? to fall in love with you. I didn't have to hear you cryto know you loved me too. I didn't need to hold your handto cherish you for always. Within my womb, we shared our hearts,you touched my soul. You gave me memories I'll always hold clear. Yes, my heart aches since you departed too soon. But a mother's love does not end with death. And He sings me lullabies. Don't think He is unkind. And then He changed his mind. And I'm needed up above. The product of your love. That's my halo's brilliant light. That mists your window pane. I'll be dancing in the rain. I'll be there, Planting a kiss on your nose. That's me, I'll be there,Giving your heart a hug.